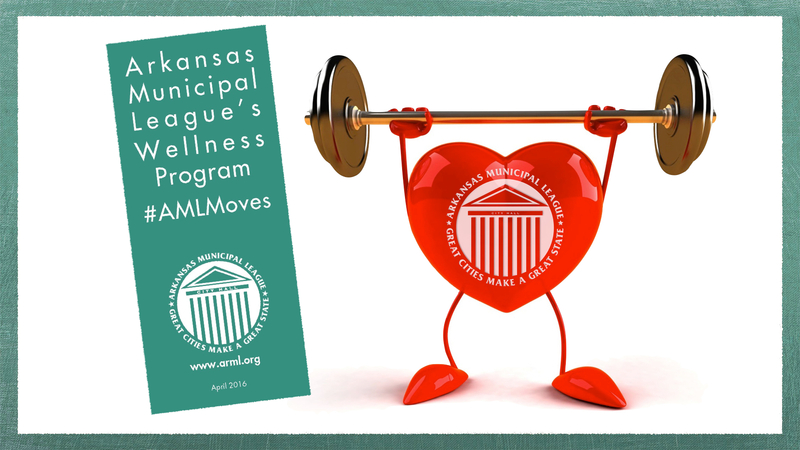 The League's Municipal Health Benefit Program provides medical, dental and vision benefits to employees and officials. The advantage of being a part of the large group has enabled cities over the years to maintain a relatively stable cost for this important fringe benefit for municipal officials and employees in an era of soaring medical costs. Premium reports are processed by the League staff. Other programs such as the Municipal Officials AD&D Plan and life insurance and AD&D plans for both officials and employees are available through the League at group rates. For members having general questions about the Fund’s prescription drug coverage should call the Optum Rx Customer Service at 855-253-0846 available 24/7. EBRx will administer the prior authorization management for selected medications and will address questions from providers (physicians and pharmacists) about these drugs. EBRx’s call center hours of operation are Monday through Friday, 8:00am – 5:00pm CST. eDoc America - Free Service! Register Here! Timing of Penalty Notice – The IRS clarified that its plan is to issue 2015 employer mandate penalty letters (Letter 226J, a form copy of which is available for download below) to employers in late 2017. Timeframe to Contest Penalty – The updated Q&As further indicate that an employer may contest a penalty notice by providing a response letter (Form 14764) to the IRS within 30 days of the date of the penalty notice. Based on these updates, we understand that the IRS plans to issue the 2015 employer mandate penalty notices at some point during the next 7 weeks, and employers in receipt of those notices will have a fairly brief timeframe to provide response letters to the IRS contesting the notices. With that in mind, it is important that an employers are able to quickly identify any receipt of a Letter 226J, and have the necessary resources and tools to quickly and adequately prepare a response to the IRS contesting any erroneous penalties identified therein. If you have any questions or comments, please email us atsupport@mybenefitschannel.com. We hope to "see" you all there!